One year after taking ownership of the UK’s third largest dental group, Zurich-based Colosseum Dental Group unveils a £5M comprehensive modernisation programme focused on clinical excellence and best practice. Southern Dental, the nation’s third largest chain of dentists, is now known as Colosseum Dental UK Ltd. The name change coincides with the first anniversary of Zurich-based Colosseum Dental's acquisition of Southern Dental, which made it not only Europe's fastest growing dental group, but also the only one with a network spanning the continent. 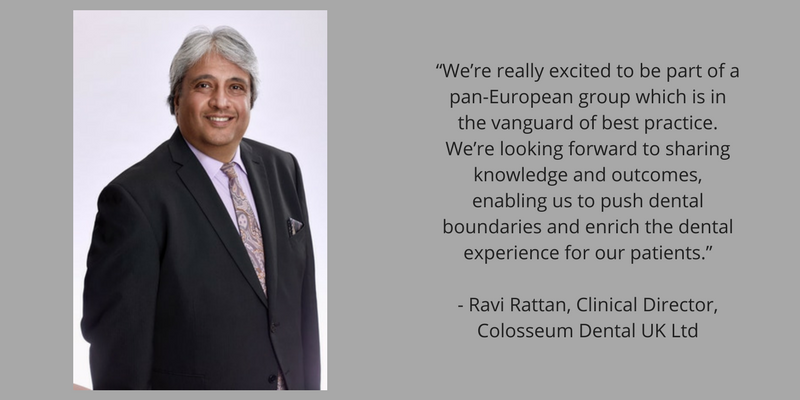 With a patient base in excess of 500,000, the majority of Colosseum's 80 practices in the UK will undergo an extensive refurbishment programme, introducing a new look and feel to waiting rooms with upgraded treatment areas and clinical facilities as part of a £5,000,000 investment in the company. 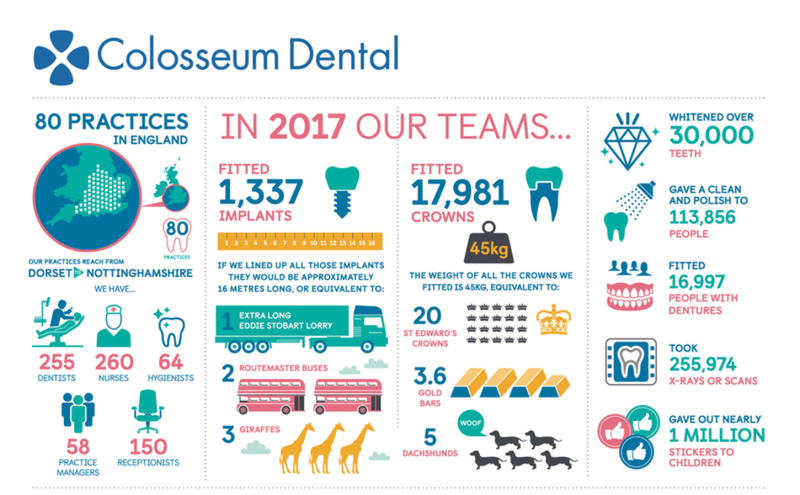 Peter Keegans, CEO, explains, “Our new owners have a long-term, 20-year vision which is enabling us to invest in upgrading our clinics to be state-of-the-art practices offering the highest standards.” Colosseum Dental Group’s ambition is to be Europe’s leading dental provider within five years. One of the pillars of Colosseum’s recipe for success in the UK will be embedding each practice as a “good neighbour” in its local community. Peter continues, “We want to break with convention from other dental chains. Each of our 80 practices will be known by the local name patients have always referred to it. If, for example, ‘Hollybush Dental’ is how a practice has always been known colloquially, we've no intention of simply re-badging it as ‘Colosseum Dental’. In this way, each practice will retain its connection as an integral part of its community." Sharyn Wilson, HR Director at Colosseum Dental UK, notes, “Our improved ways of working and communicating are being appreciated by all our staff, from receptionists to dental specialists.” Career progression for non-clinical staff is also being strengthened. For example, the new Advanced Treatment Co-ordinator has progressed from earlier roles as nurse, Practice Manager, then Resourcer. As a sign of its commitment to professional development, Colosseum Dental UK will hold its first Annual Conference on 20th April, where keynote speakers will include Seema Sharma, an expert in transforming dental practices, Joe Bhat, a Fellow of the International Team for Implantology and Jas Gill, who was voted in at No.12 in the Top 50 most important people in UK Dentistry. Below you will find some of the top news and blogs posted on GDPUK, week commencing 6th November. 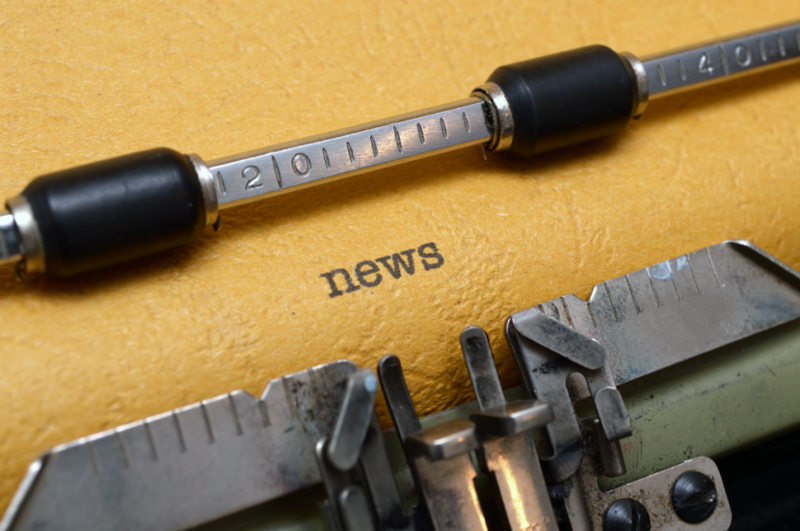 The British Dental Association and CloserStill Media have announced a major new collaboration. 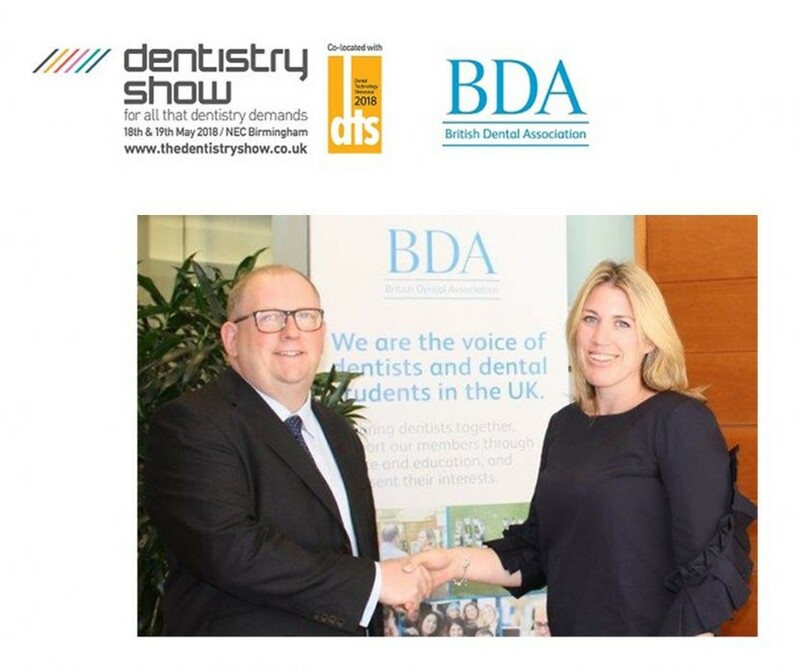 The British Dental Association and CloserStill Media have announced a major new collaboration, that will see the British Dental Conference and Dentistry Show launched in May next year. The new collaboration of the BDA’s British Dental Conference and Exhibition, and CloserStill Media’s Dentistry Show, will take place on 18 to 19 May 2018 at the Birmingham NEC and will be the undisputed leader in dental events. The BDA Conference & Exhibition has been running for over 100 years and is the BDA’s annual flagship event for its members and the wider dental profession. The Dentistry Show, will have been running for 11 years in 2018. The new event will now become the key date in all dental professionals’ diaries with over 10,800 visitors attending the two day event. The new event will be free of charge and open to all. “We’re committed to offering our members and this profession the biggest and best event in the dental calendar. This collaboration with our friends at CloserStill Media will take our landmark event to the next level. “Our British Dental Conference and Dentistry Show is now the one date every dentist needs in their diary. And we’ve opened the doors to the whole profession, to give them all access to the latest innovation, education and quality CPD. Patient Plan Direct has been awarded Outstanding Business of the Year (under 25 employees) at the 2016 Dental Industry awards, hosted at the Royal Garden Hotel in Kennington earlier this month. A judging panel of leading industry clinicians and figures, chaired by Dr David Houston, selected patient payment plan provider – Patient Plan Direct, as the winning company from a wide array of entrants. The judging panel, which included; Julian English, James Goolnik, Peter Rees, Chris Orr and others, selected Patient Plan Direct as the company that demonstrated, throughout 2016, the strongest development, growth, competitive edge, staff loyalty, culture and first-class service. Simon Reynolds, commercial director of Patient Plan Direct, commented “We have worked hard throughout 2016, expanding our team and further enhancing our patient payment plan solution whilst maintaining our low-cost fee structure – enabling practices to retain more of their payment plan income. “Cost management is an important focus for many dental practices in consideration of uncertainty surrounding Brexit and the rising costs associated with running a modern day dental practice. As a low-cost plan provider, PPD meets this market demand and ensures we have a strong competitive edge, whilst other providers are pressured to justify the value of their fees. Patient Plan Direct is a highly cost effective dental plan provider embracing 21st century web-based technology to offer a sophisticated solution to running practice-branded dental plans. 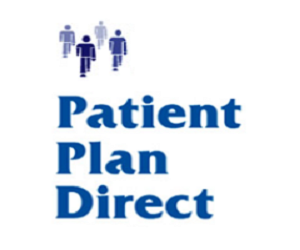 Thanks to an administration fee of £1.20 per patient per month (including A&E cover and VAT), Patient Plan Direct often proves to be 2-3 times more cost effective than working with other plan providers. A highly-experienced team has helped over 400 practices nationwide either; launch a dental plan for the first time, utilise a plan to convert from NHS to Private, or transfer from another plan provider to make huge cost savings! The GDC has published details of a Fitness To Practice (FTP) hearing concerning the deliberate use of counterfeit dental devices to be held on 18 January 2016. Through its award winning CSIDI campaign the BDIA has been working hard to raise the awareness of the dangers of counterfeit and non-compliant dental devices with its hard hitting press campaign over the last eighteen months. 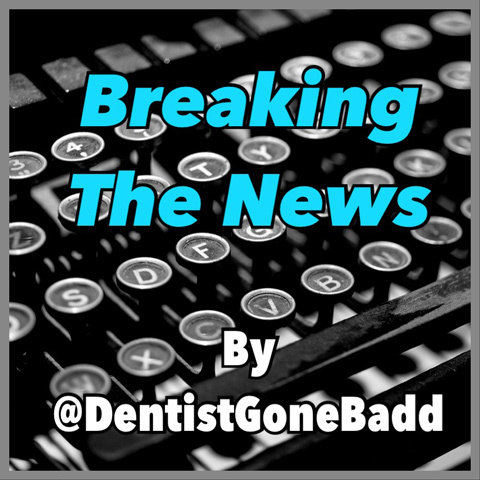 Acting hand in hand with the dental press the Association has repeatedly warned of the potential dangers to patients and to a professional’s registration that could result from the use of counterfeit and non-compliant dental devices. The British Dental Industry Association (BDIA) is a non-profit making organisation which means that any surplus funds generated from its activities are ploughed back into dentistry either directly or by supporting and working with other professional dental bodies. 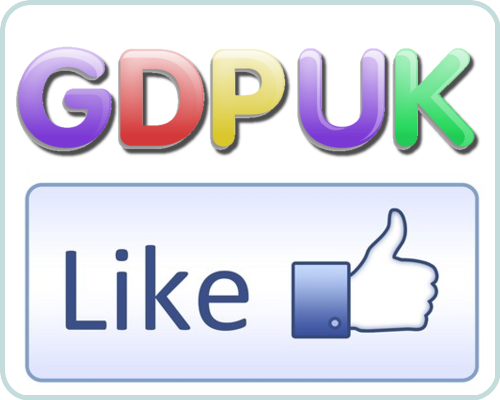 GDPUK Forum Facebook page - give us a Like! We have recently created a Facebook page for GDPUK, where we aim to publish news, blogs, articles and forum posts which are focused on UK Dentistry. We realise the creation of this page is a number of years late but it is better late than never! Like all digital publishers, we use social media extensively to share articles and blogs. The GDPUK Forum facebook page will be another medium we will use to share our opinion and information on all things Dental. If you are interested in having the latest dental news from GDPUK appear on your Facebook newsfeed please “like” the page. We will continue to update and improve the page as much as we can. The GDPUK forum remains free to join, you can register here. 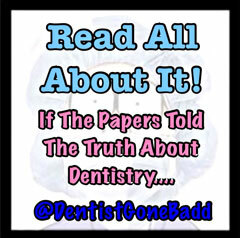 Thanks for your help and sharing the message with the whole UK dental community. Carestream Dental has announced the appointment of Lisa Ashby as President of the global company. Having fulfilled a wide variety of leadership roles throughout her career, Lisa brings with her more than 26 years of corporate business expertise. She has extensive experience in all aspects including management, marketing, sales and operations, and has worked with a large product portfolio ranging from laboratory diagnostics to surgical devices and critical care solutions. Carestream Dental’s commitment to excellent customer service and product innovation ensures it remains at the forefront of the dental profession. To find out about the cutting-edge solutions and services available, contact the team today. 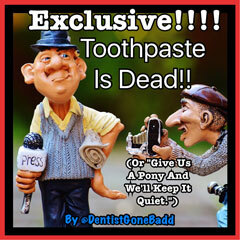 We thought we would reminisce over the popular dental news stories published by GDPUK in 2013. Overall in 2013, we have published 286 different news stories. 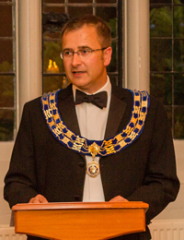 Thanks for having a look at our top ten news stories published by GDPUK in 2013. Next year we would expect to see similar topics reappear with many issues in UK Dentistry still to be resolved. Watch this space for further GDPUK Exclusives! 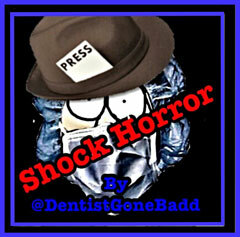 Please let us know if you think we have missed important dental news from 2013?